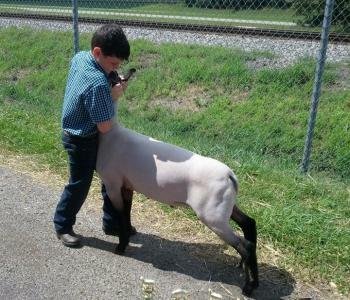 We will be selling lambs in the Eastern Elite Lamb, Goat, & Pig Sale Sunday, April 15, 2018 @ 2:00pm at the Frederick County Fairgrounds in Clearbrook, VA. For more info visit www.easternelitesale.com. 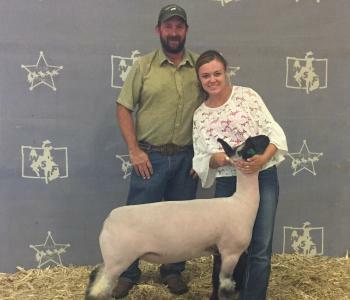 We have some ewe lambs available out of Kool Cat and Johnny. One of them is pictured in the profile pic. 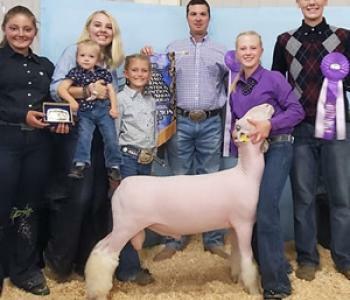 We sell all lambs right out of the barn Feel free to message us on facebook, text ,call or email. Would be glad to help. Contact us to schedule a visit. 2018 lambs are here. 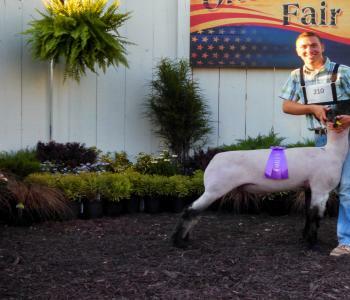 Check out our website at www.barnsclublambs.com for updates. 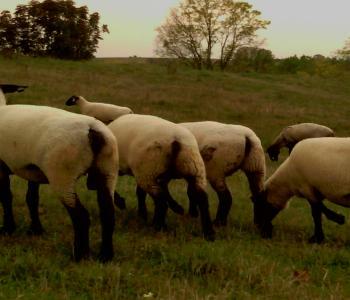 This year's lambs are ready to be viewed. 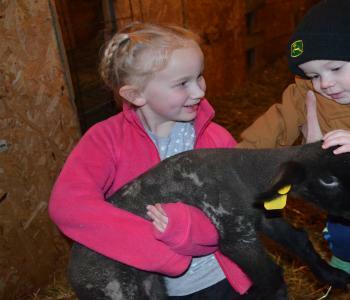 December, January and February lambs out of 2 rams. The first is Mo Better who is a son of Mosey and a Napolean female. Mosey is a Master Copy out of Miller 3458. The second buck is Marksman who is a Maker out of a Makers Mark female. Maker is a MasterCopy out of Hancock female. 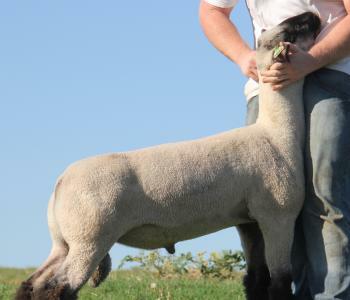 Lambs are well muscled and heavy boned. You may notice a few changes to the website in the coming weeks/months. 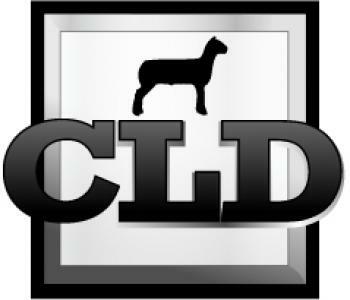 Let us know what you think and if there is something you'd like to see on the directory, send us an email to admin@clublambdirectory.com. 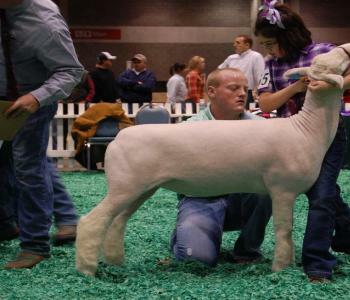 FOR SALE: "MOJO" (Swagger 100 X Rock Star) - 2012 - RRNN - Check out website for more info on this buck. 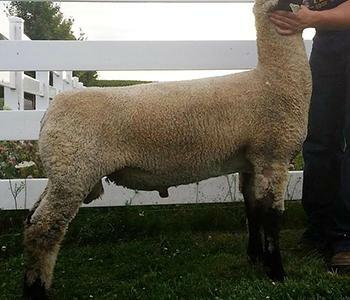 Wethers and ewes available now! Contact for more information! 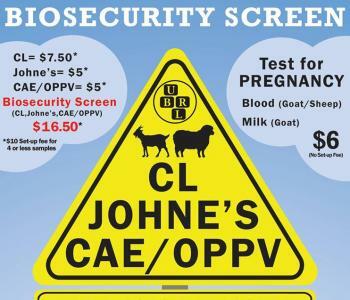 Join us on April 10th, 2016 for our 18th annual Montana Prime Pick Lamb Sale in Worden, MT! 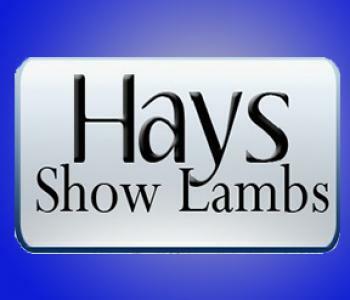 Like us on Facebook: www.facebook.com/haysshowlambs/ to view pictures of this years sale lambs. Phone bids are welcome and we will help accommodate transportation! 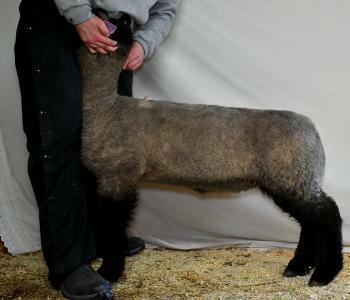 Selling Dorset lambs at ShowStockPlanet.com on Feb 21st. 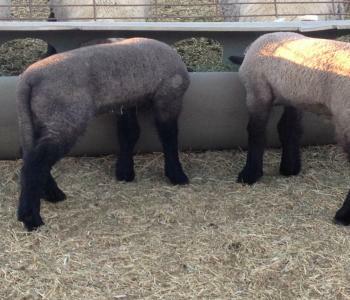 Pic of lambs up now. 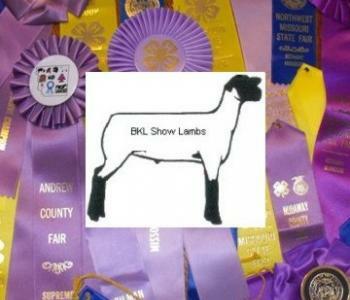 Ck out Balfanz Club Lambs on Facebook. 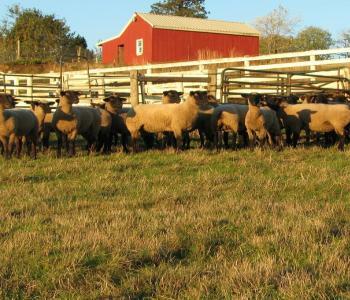 The first set of lambs sired by PT have hit the ground and are looking great. 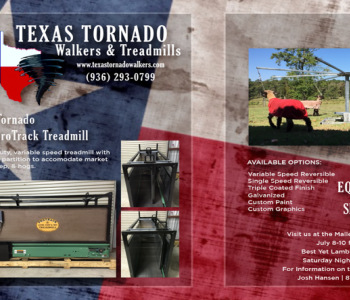 Give us a call anytime to come take a look. 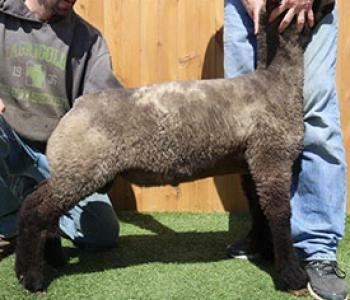 Club lambs are expected to be born late January/early February 2016. 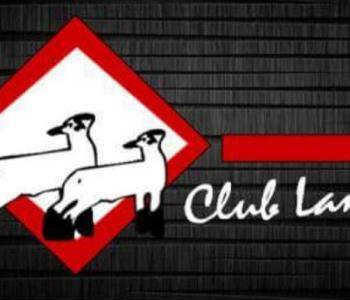 Contact us today to reserve your club lamb project. "Chaos" Makers Mark X Vintage.